An international collaboration of lecturers, practitioners and researchers. 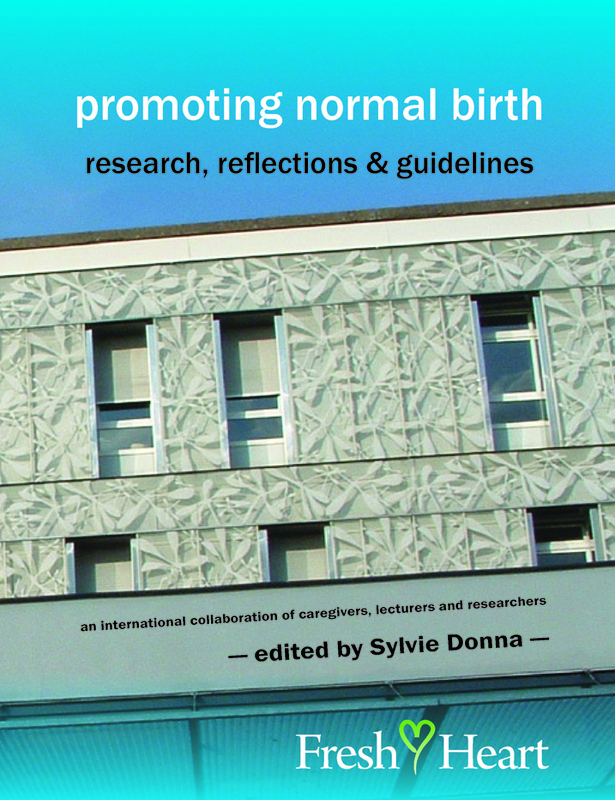 Each chapter considers a topic relevant to normalising maternity care. Topics include: routine interventions • epidurals • physiological third and fourth stages • longer labours and approaches to monitoring / intervention • most effective models of care • birth centres • home birth • mental health • doulas • reasons for intervention • links between research and practice • harmonising models of birth • caseload midwifery • including 'normality' on medical training courses • the symbolic value of birth • developments in China, the UAE, Brazil and other countries where dramatic changes are taking place (e.g. in sub-Saharan Africa) • the 'natural' caesarean • individual agents for change • intrapartum best practice • ways of supporting women labouring without pharmacological pain relief • water birth • VBAC • the role of regulatory bodies • ways of publicising your work • communication for best results • review of progress and pointers for future research. Questions and extracts provide stimulating reflection and seminar material. For midwives, obstetricians, GPs, doulas and other maternity caregivers. "I strongly recommend this book to midwives, obstetricians, doctors and hospital administrators. It carefully reviews the scientific data." Marsden Wagner-who was director of Women's and Children's Health at the World Health Organization for 15 years, before his retirement.